Another busy day in the rugby union game as we bring you Who’s hot and who’s not plus our Super Rugby Team of the Week. Unsurprisingly the ongoing Israel Folau story features in Hot and Not while we’ve chosen our Super Rugby Team of Round Nine. Shaun Edwards appears to be staying in Wales after Wigan Warriors confirmed he would not be joining them ahead of next year. Elsewhere there’s terrible news for Chiefs and New Zealand full-back Damian McKenzie as he is set to miss the 2019 World Cup. 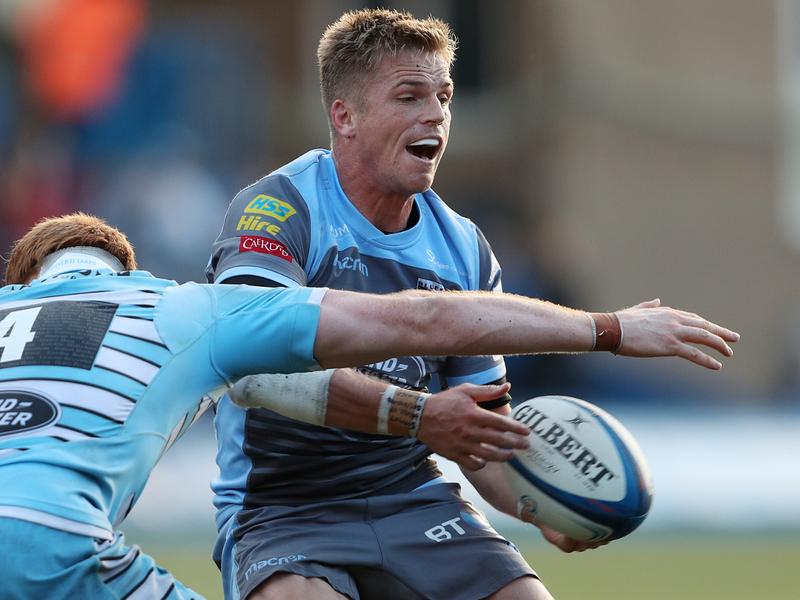 Gareth Anscombe looks set to move from Cardiff Blues to Ospreys next season, which is at least positive news for his Wales career. Former Wallaby second-row and Harlequins co-captain James Horwill has decided to hang up his boots at the end of the season. The focus shifts to the Champions Cup and Challenge Cup semi-finals this weekend, which will both be televised live on BT Sport. First up in the main event this Saturday it is Saracens up against Munster before Sunday sees Leinster host Toulouse, with La Rochelle v Sale Sharks playing out on Saturday evening before Clermont take on Harlequins in what are four mouth-watering knock-out fixtures. Super Rugby meanwhile reaches Round 10 and Sky Sports televise two games on Friday before there’s three matches scheduled for Saturday.